​An Eagle or Young Eagle Flight is your opportunity to experience all that aviation has to offer. 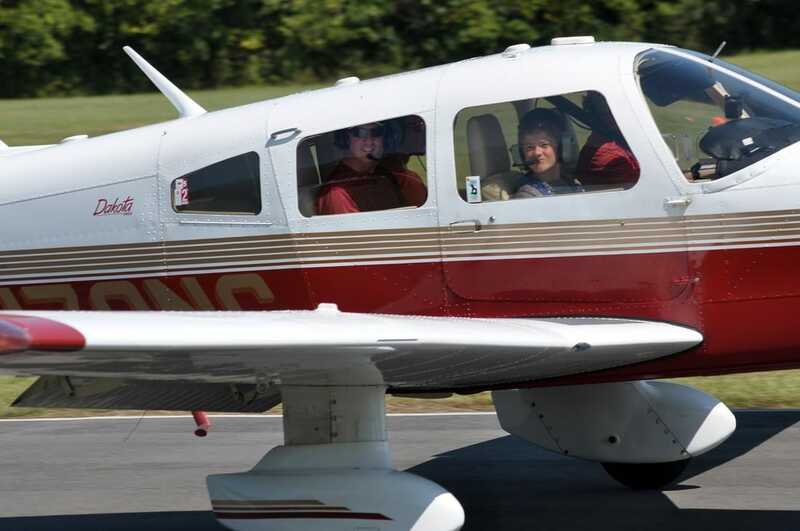 You’ll fly with a licensed EAA member pilot who will take you through the steps of flying - from visually inspecting an airplane before the flight to taking off, landing, and navigating the sky. During your flight, adult participants will have the opportunity to follow along at the controls as your pilot shows you how to make gentle climbs, turns, and descents. If you are serious about exploring aviation and have said or thought, “I’ve always wanted to fly,” the Experimental Aircraft Association (EAA) members know what you’re talking about. That’s why they created EAA Eagle Flights for folks 18 and older, and Young Eagle Flights for ages 8 - 17. Now you can discover the fun, freedom, and accessibility of aviation through a hands-on introductory flight experience with a local EAA member pilot. 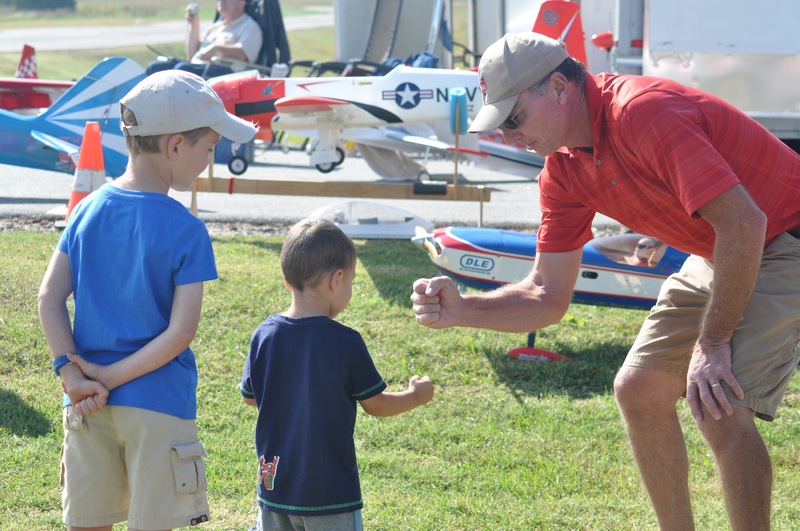 ​Young Eagle Flights are given freely and are made possible through the generosity of Rowan County EAA Chapter 1083 members who are volunteering their time, aircraft, and fuel. After your flight, your volunteer can answer any questions you may have about flying, or the next steps you can take on your journey to becoming a pilot.